2013 Prize: Alex Matter, M.D. 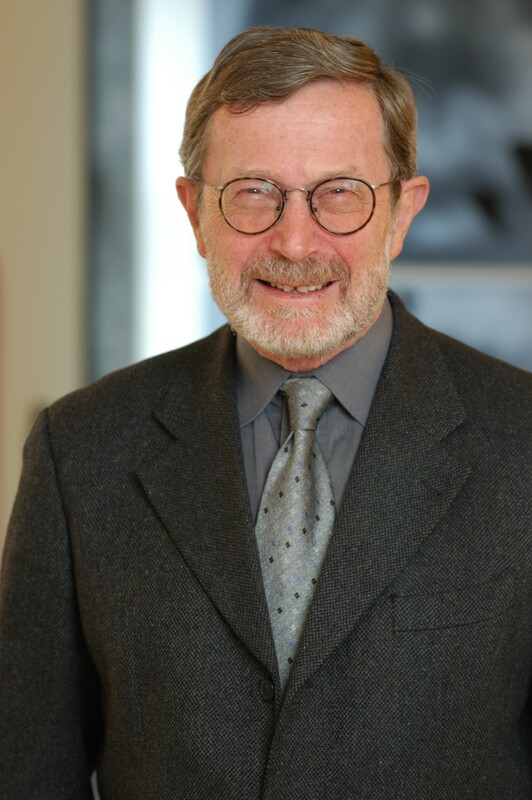 The Szent-Györgyi Prize Selection Committee recognizes Alex Matter, M.D., for his contributions to the development of the first drug specifically targeting a molecular lesion in cancer. Dr. Matter received his medical degrees from the Universities of Basel and Geneva, and completed his doctoral thesis at the Institute of Pathology at the University of Basel. He held fellowships at the Swiss National Science Foundation and the Swiss Academy for Medical Sciences. Alex Matter, M.D. is currently CEO of the Experimental Therapeutics Centre, A*STAR, Singapore, having spent five and a half years as Director of the Novartis Institute for Tropical Diseases (NITD), from October 2003 to February 2009. Prior to this role, Dr. Matter was Global Head of Oncology Research for Novartis Pharmaceuticals Corporation, Head of Novartis Institutes for BioMedical Research in Basel and Global Head of Translational Research. Dr. Alex Matter previously held teaching positions at the University of Basel and the European University Confederation of Rhine. He has published more than 100 scientific articles, several book chapters in the area of oncology and hematology, and is emeritus Professor of the Medical Faculty of the University Basel and an Honorary Adjunct Professor of the Department of Pharmacology, Yong Loo Lin School of Medicine, National University of Singapore. Dr. Matter is a member of the American Association for Cancer Research, the National Medical Research Council in Singapore, and the Board of Curiox, a Singapore-based start-up company, and is also an elected member of the Swiss Academy of Medical Sciences. Dr. Matter is the recipient of the 13th Warren-Alpert Prize and the AACR-Bruce F. Cain Memorial Award. Your ticket for the: 2013 Prize: Alex Matter, M.D.